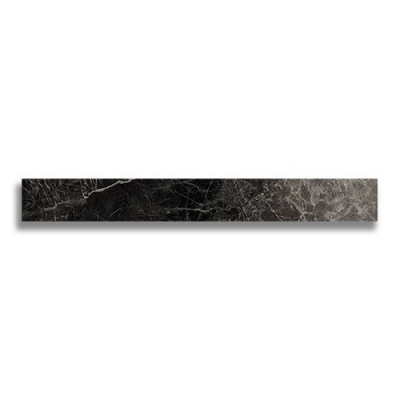 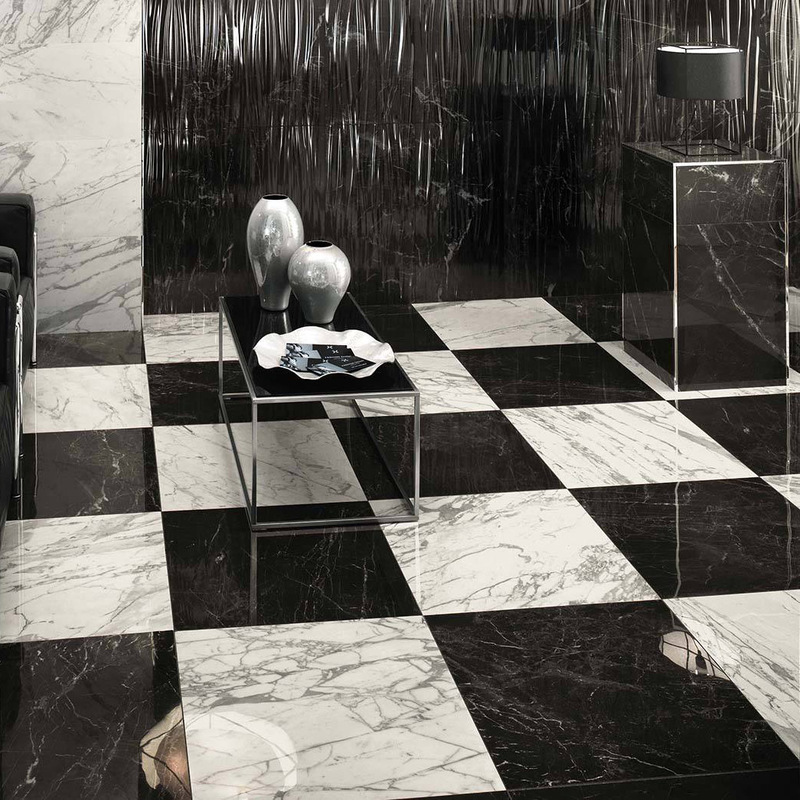 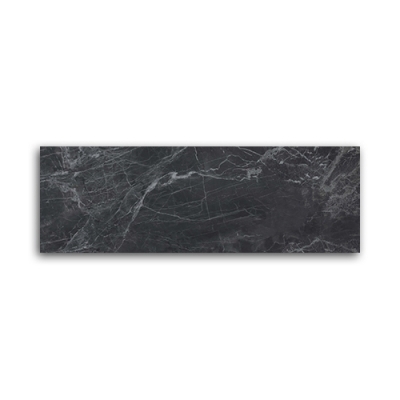 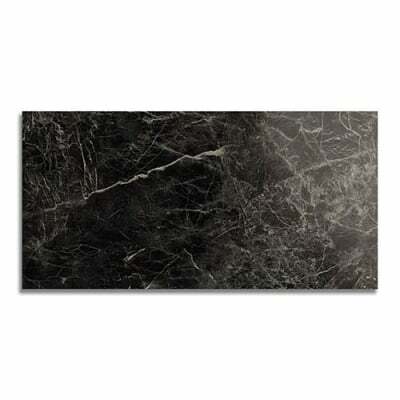 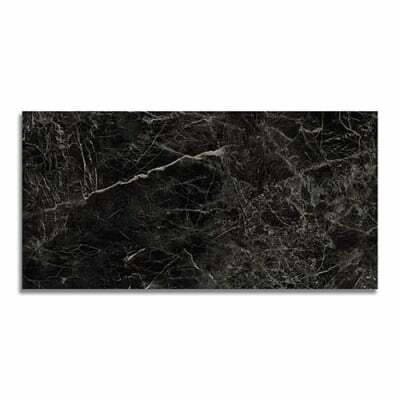 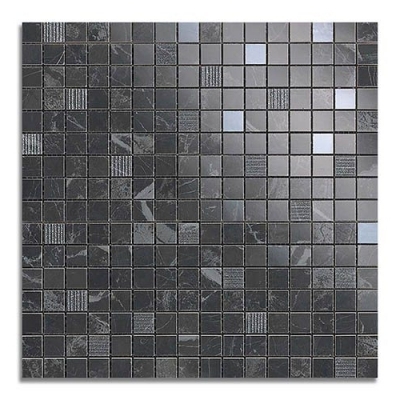 Discover AKDO's Marvel Pro Noire St. Laurent marble looking porcelain tiles. 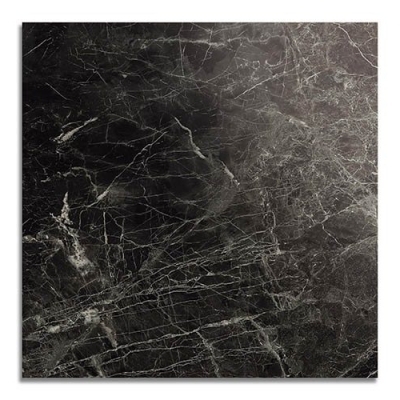 Inspired by the most luxurious and prestigious Italian marbles, AKDO introduces Marvel, a porcelain tile line that expertly duplicates the look of classic natural stone. 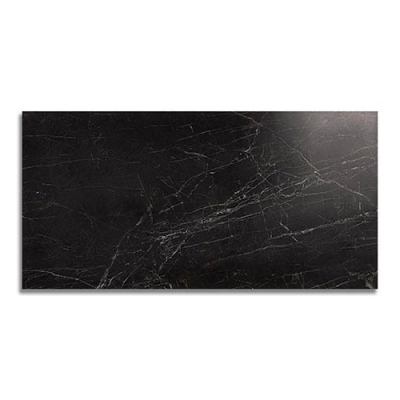 Offered in white Calacatta Extra, Beige Mystery, rich Bronze Luxury, Champagne Onyx, Moon Onyx and a smoky Grey Stone, the tiles have the same look and feel as marble, but require less maintenance.